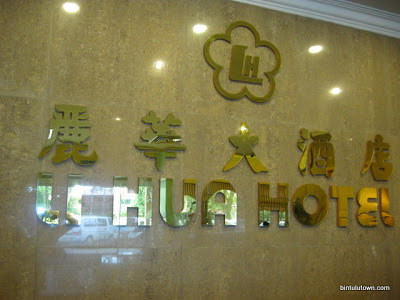 Li Hua Hotel 2 is your city hotel in this booming major industrial town of Bintulu, Sarawak. Located about 20 minutes’ drive from the Bintulu Airport, Li Hua Hotel @ Bintulu offers more than just a pleasant stay with panoramic sea view. This 10-storey hotel features 90 rooms and suites, all furnished and equipped with modern amenities for both business and leisure travellers. For recreation, they have a rooftop pool with amazing views of the city. Whether you want to lounge, socialise or play, the pool offers all the pleasures of a hotel stay well-spent. They café and restaurant offer a range of halal local & international specialties & Chinese delicacies that cater for your dining needs.